for $475,000 with 6 bedrooms and 5 full baths. This 2,496 square foot home was built in 2000. HEAVENLY HIDEAWAY IS THE PERFECT NAME FOR THIS MOUNTAIN LODGE IN EAGLES RIDGE RESORT. 3 1/2 levels ~ 6 BEDROOMS 5 BATHS. LOTS OF ROOM FOR A LARGE GROUP. FULLY FURNISHED WITH TWO REFRIDGERATORS, KITCHEN TABLE THAT SEATS UP TO 10 PEOPLE AND BREAKFAST BAR WITH EXTRA SEATING. 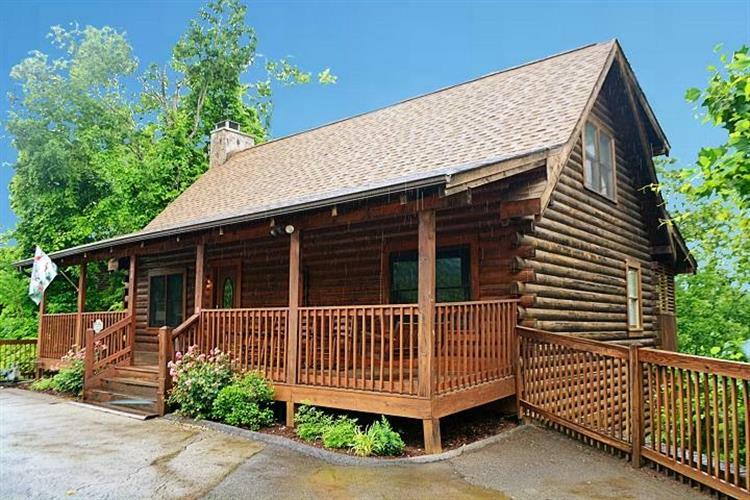 POOL TABLE, WHIRLPOOL TUB, FOUR DECKS AND A HOT TUB COMPLETE THIS CABIN. 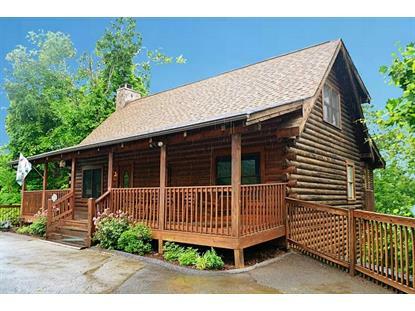 LOCATED JUST MINUTES FROM PIGEON FORGE, SEVIERVILLE, GATLINBURG AND OF COURSE THE GREAT SMOKY MOUNTAIN NATIONAL PARK.